In this article we’re going to teach you a simple yet effective method for how to rate the quality of your dog’s food on a scale from 0 to 100. 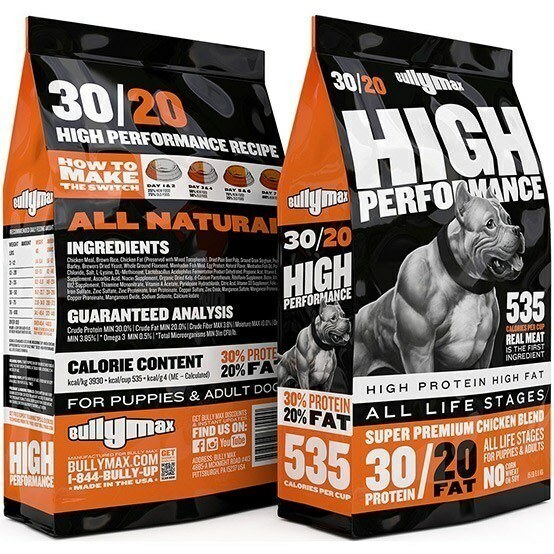 Food such as Bullymax’s high-quality dog food is made from 100% all natural ingredients. All foods start out with a grade of 100. 1.) Subtract 10 points: for every listing of a “by- product”. 5.) Subtract 5 points: If the same grain ingredient is listed two or more times in the first five ingredients. Example: brown rice, brewers rice, and rice flour are all the same grain. 6.) Subtract 3 points: If the sources of protein are not meat and there are less than two meats in the top three ingredients. 7.) Subtract 3 points: If the formula contains any artificial colorants. Examples: Blue No. 2, Yellow No. 5, Red No. 40. 8.) Subtract 3 points: If the formula contains whole grain corn or ground corn. 10.) Subtract 2 points: If the formula contains any animal fat (With the exception of fish oil). 11.) Subtract 2 points: If lamb is the only animal protein source. 12.) Subtract 2 points: If the formula contains soybeans or soy. 13.) Subtract 2 points: If the formula contains wheat. 14.) Subtract 2 points: If the formula contains beef. 15.) Subtract 1 point: If the formula contains salt. 1.) Add 5 points: If the formula contains any organic meat source. 2.) Add 5 points: If the food is endorsed by a registered nutritionist. 3.) Add 5 points: If the formula is baked (Not extruded). 5.) Add 3 points: If the formula contains fruit. 6.) Add 3 points: If the formula contains vegetables (Corn or other grains do not count). 7.) Add 2 points: If the animal sources are antibiotic-free hormone-free. 8.) Add 2 points: If the formula contains barley. 9.) Add 2 points: If the formula contains flax seed oil (Must state the word “Oil” after flax seed. Simply stating flax seed does not count). 10.) Add 1 point: If the formula contains oatmeal or oats. 11.) Add 1 point: If the formula contains contains sunflower oil. 12.) Add 1 point: For every additional “specific animal” protein source. Example: count “chicken” and “chicken meal” as only one protein source, but count “chicken” and “lamb” as 2 different sources and add 1 point. 13.) 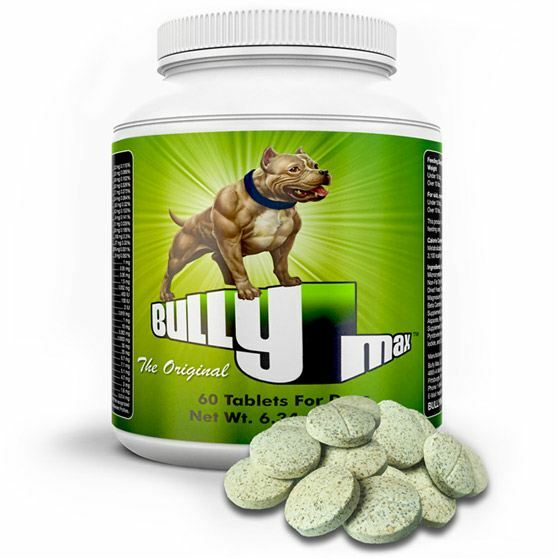 Add 1 point: If the formula contains glucosamine, chondroitin, or MSM. 14.) Add 1 point: If the vegetables have been tested as pesticide free. Animal by-products can contain everything from bones to organ meat to chicken feet to undeveloped eggs. Since you don’t know what kind of meat this is, there’s a good chance it contains lower-quality meat. These lower-quality meats are not always refrigerated after slaughter…which makes it illegal to sell them to humans—but it’s still legal to include them in pet food. For every ingredient that has the word “by-product” in the name, subtract 10 points. If the label doesn’t name a specific animal (such as chicken or turkey), it’s another sign that this product is liable to contain lower-quality meat with less nutritional value. For every animal source listed in the ingredients, subtract 10 points. Food additives contain chemicals that may be associated with a range of side effects, such as cancer and damage to red blood cells. If the label doesn’t specify what kind of grains are in the food, guess what? They’re bound to be cheap, low-quality grains…probably the low-nutrition by-products of other foods. For every ingredient that mentions a non-specific source of grains, or includes the words “mill run,” subtract 5 points. Some dog food manufacturers will try to sneak more cheap grains into their product listing them as several different ingredients. Don’t fall for this trick! If the same type of grain is listed twice in the first 5 ingredients, subtract 5 points. Meat is the best source of protein; other protein sources are incomplete, which means they do not contain all the necessary amino acids. If the food’s protein source is something other than meat, subtract 3 points. 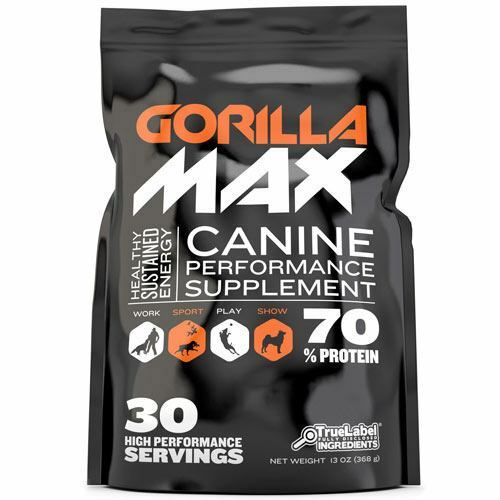 Dogs need protein from natural meat sources. If their food doesn’t have enough meat, your dog won’t get enough protein—and they’ll get too much fat and too many carbs. If there are fewer than two meats listed in the top 3 ingredients, subtract 3 points. If the ingredients contain artificial colors, subtract 3 points. Corn products are cheap, tend to irritate allergies, and are hard to digest. If the ingredients contain corn (ground or whole-grain), subtract 3 points. If corn is listed in the top 4 ingredients, subtract an additional 2 points. Fish oil contains healthy omega-3 fatty acids, but too many oils from other animal sources can lead to an unhealthy amount of non-omega-3 fats. If the label lists any type of animal fat other than fish oil, subtract 2 points. Lamb contains more saturated fat than other meat sources, such as chicken & turkey. If the only source of animal protein is lamb, subtract 2 points. Soy is a cheap food ingredient that contains harmful estrogen by-products that can interfere with your dog’s hormone levels. If the label lists soy, soybeans, or soybean oil, subtract 2 points. in dog food are usually of lower quality than the wheat in human foods. If the label lists wheat, subtract 2 points. Beef contains more saturated fat than other meat sources, such as chicken & turkey. If the label lists beef, subtract 1 point. Too much sodium can lead to high blood pressure in dogs, just like it can in humans. If the label lists salt, subtract 1 point.